It is important to celebrate those special moments in life, whether you are young or just young at heart! At South Green Park, Mattishall we have the facilities to help you make memories. 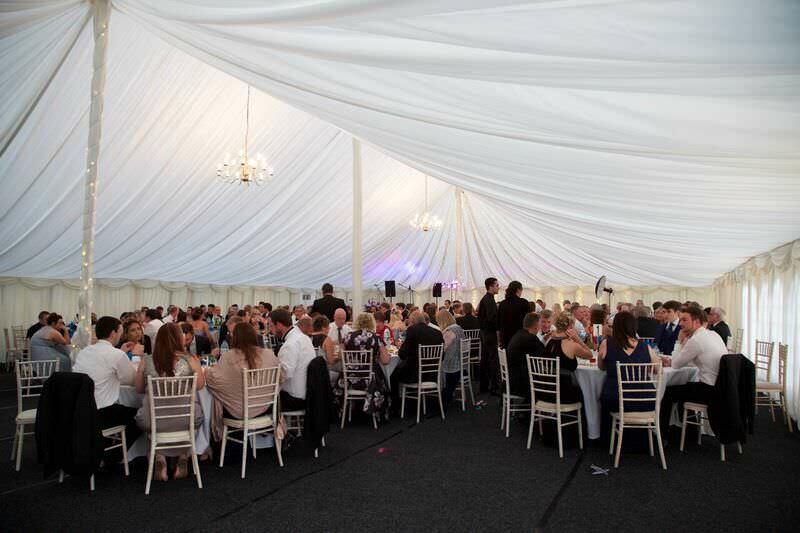 Speak to our staff and see how we can really make your event one to remember! Whether you want to have a quiet private birthday meal or a full blown party we can cater for it. Our in-house catering team makes delicious homemade food from fresh local produce and can cater for your every need, whether a sit down meal or a delicious finger buffet. South Green Park’s catering team are on hand to provide bbqs, hog roasts and a superb selection of food for your party. Our modern, fully licensed bar area is a relaxing space to socialise, meet and greet or just enjoy a drink. We always have a fully stocked bar including real ales and fine wines. Our music license allows you to eat, drink and party the night away, whether a gig night or themed party evening. With suites that can accommodate 25 to 150, we can cater for all sizes of celebration. From a small anniversary gathering to a large wedding reception, we have the space. 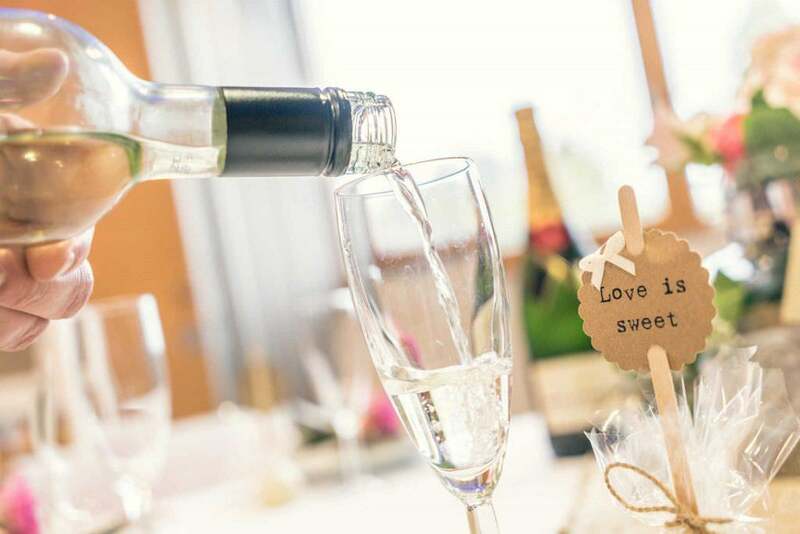 Let us take the stress out of organising your event – we can dress the rooms to your liking, organise your entertainment and our chefs can prepare your food selection.